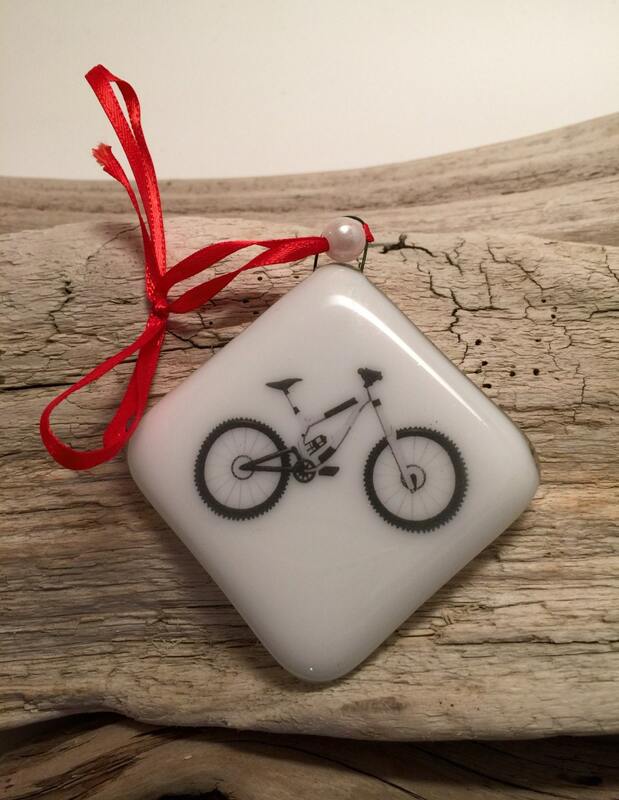 This handmade fused glass ornament is one of a kind. It is a great addition to any tree. These ornament make great stocking stuffers, teacher gifts or just a small thoughtful gift. All my glass work is handmade by me , from the wire work,silver to the the dichroic glass. SHIPPING: Your package will be shipped via Canada Post letter mail if you'd like to upgrade to include tracking please contact me.